With Prince Harry set to walk down the aisle with soon-to-be real-life princess Meghan Markle, the world has royal wedding fever, and with good reason. The epitome of decorum and grace, the British royal family has long commanded global intrigue and fascination. And not surprisingly, the captivation magnifies each time a House of Windsor heir chooses his bride. From Diana, Princess of Wales, also known as the beloved People’s Princess, to Catherine, Duchess of Cambridge and Prince William’s love, and now American actress Meghan Markle, the world absolutely loves a good fairy tale. The latest royal wedding is just a few days away, so we thought we’d take a cue from princess-to-be Meghan Markle’s royal engagement ring style and put a spotlight on some of our favorite three-stone and royal-inspired designs. Prince Harry eschewed tradition and presented fiancée Meghan Markle with a custom three-stone stunner featuring a 3-carat cushion cut diamond and side stones from the collection of his late mother Diana, Princess of Wales. A beautiful tribute to Diana’s legacy, it is set in classic yellow gold, which adds to its sense of timelessness. Princess Diana’s iconic engagement ring was a 12-carat oval sapphire enveloped in a stately white gold halo. The spectacular sapphire and diamond ring is arguably the most famous in the world, and it now belongs the wife of Diana’s older son, Prince William, carrying on the sentimental tradition of honoring their mother’s presence through heirloom jewels. You can add a hint of royal blue style with this beautiful sapphire and diamond ring from our Charlotte collection. While blue sapphires are heavily used in royal jewelry, purple also reigns supreme as a distinctly regal color. You can infuse this royal hue into your jewels with unexpected amethyst accents. 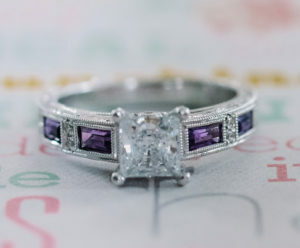 For inspiration, check out these stunning amethyst and diamond engagement ring designs. Three-stone rings can be as traditional or unusual as you desire. 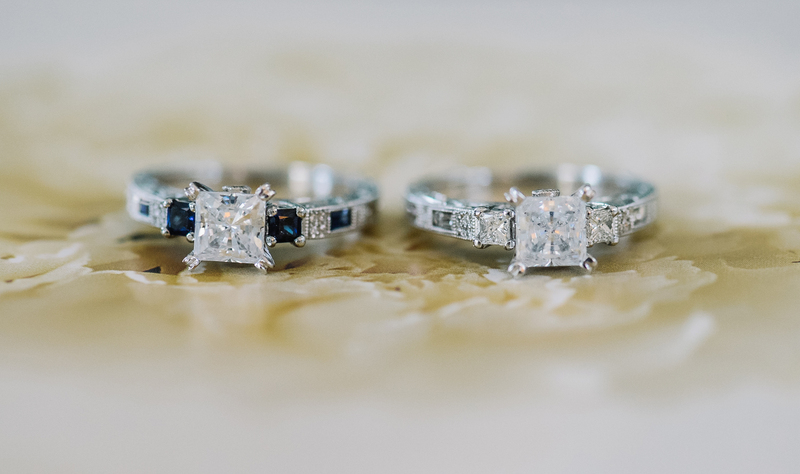 A classic three-stone is typically comprised of three diamonds, but it can also feature a diamond flanked by colored gemstones like sapphires, or the reverse. 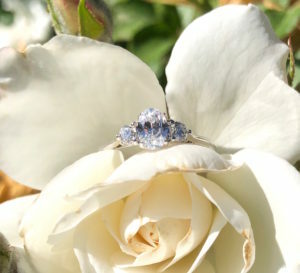 All are stunning interpretations of this traditional anniversary or engagement ring design. A more unique version of the classic three-stone might incorporate ornate design elements like filigree and milgrain, halos, or multiple diamond shapes. 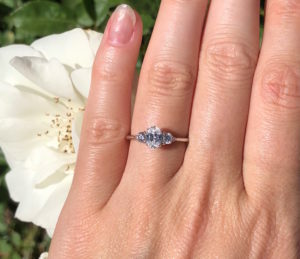 The whole idea is that it’s not a solitaire, but a chance to feature three beautiful stones, some or all of which might be sentimental to your family or his. 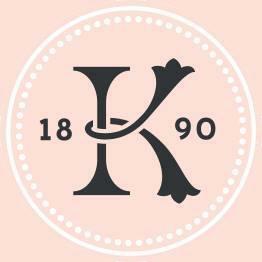 To recreate your own royal style, explore three-stone engagement ring designs from the Kirk Kara collection, all of which can be customized with the center or side stones of your choice. Congratulations to Harry and Meghan! Talk about a true modern-day fairy tale, with the jewels to match.